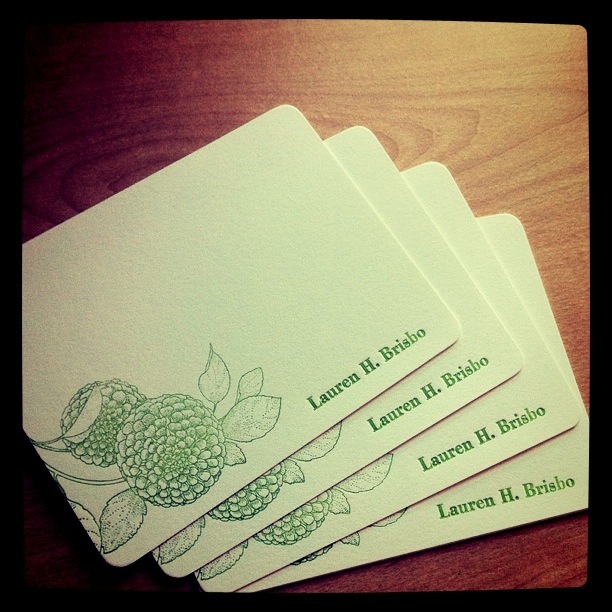 Just thought I would share a pic of my new personalized letterpress stationary from Aloha Letterpress. Linda, the store owner, did a wonderful job. I was able to choose my color and design, and I am so happy with how they turned out! The best part is that these were completely affordable–20 cards for $32. I can’t wait to start writing! Gorgeous letterpress cards from Aloha Letterpress. 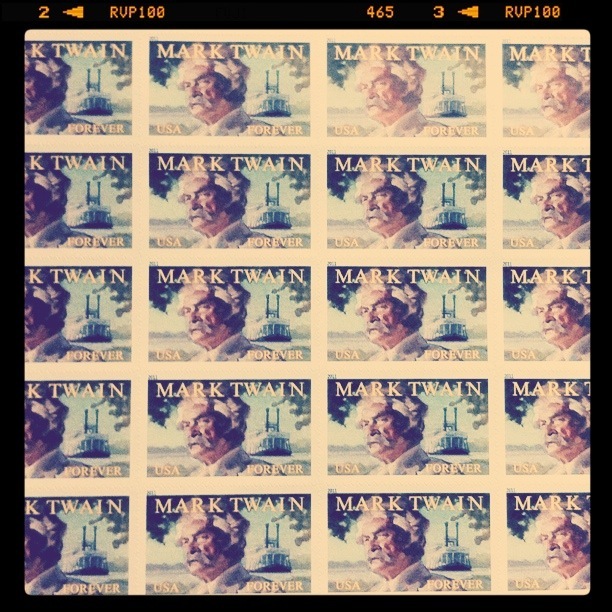 Had to add a pic of some Mark Twain stamps that I picked up last week as well!